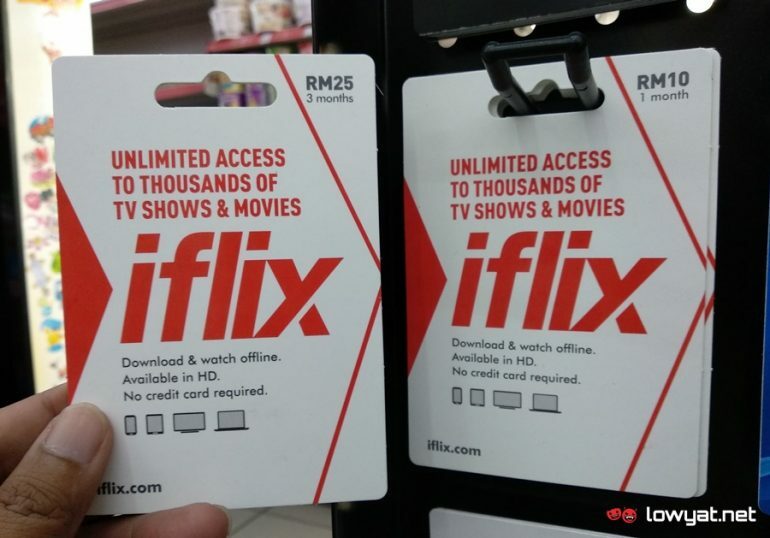 The local on-demand and live video streaming service iflix has recently begin to release its own prepaid cards through 7-Eleven outlets in Malaysia. 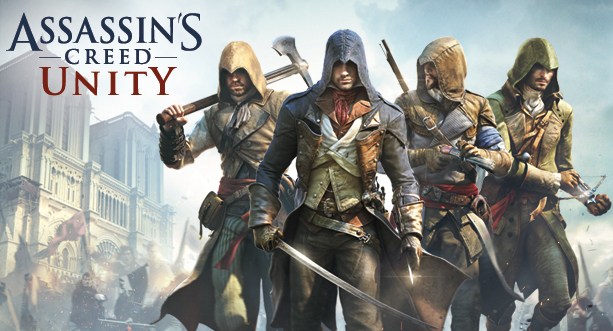 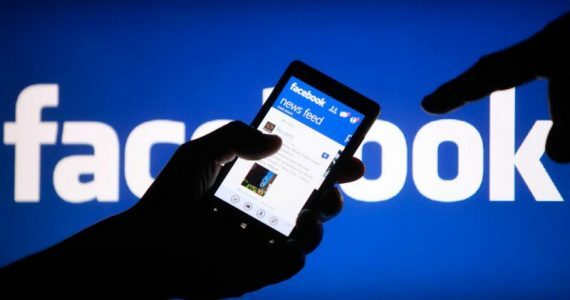 In general, these cards serve as alternative method for users out there to subscribe to the service. Available in two nominations, the RM 25 card provides 3 months access to iflix while the RM 10 allows users to enjoy the service for 1 month. 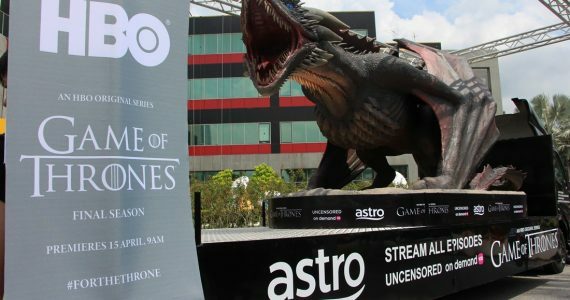 These charges are similar to what users need to pay if they want to subscribe through iflix’s website although the site does offer 1 year option which costs RM 96. 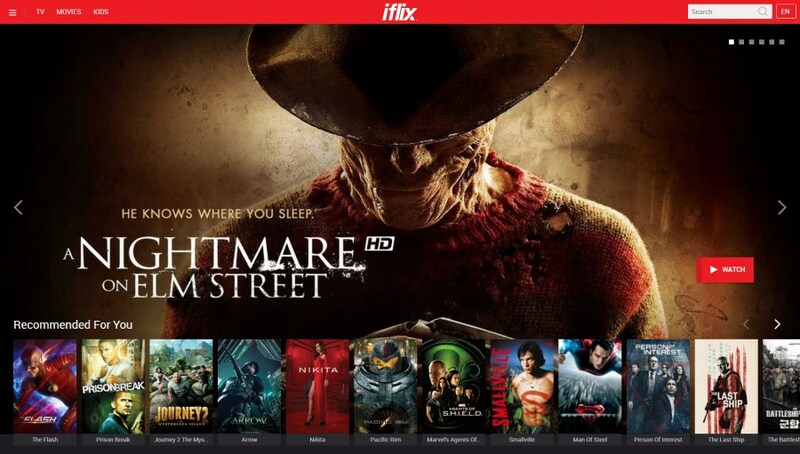 Prior to the release of the prepaid card, users would need a credit card to pay for iflix annual and quarterly subscriptions on its website. 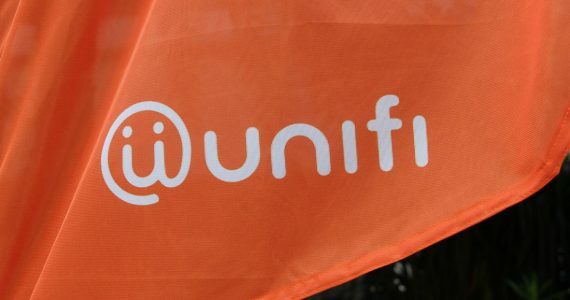 The company also allows users to relay the charges to their Celcom, Digi, or Maxis bill if they choose monthly subscription with auto-renewal option.